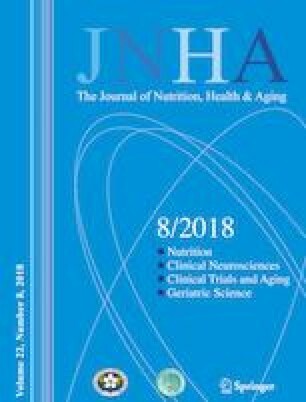 The aim of this study was to explore whether multidomain intervention (MI) and Omega-3 Polyunsaturated Fatty Acids supplementation can modify the cognitive function on elderly according to frail status. Data are from a secondary exploratory analysis of the Multidomain Alzheimer Preventive Trial (MAPT), a French community-dwellers aged 70 or over reporting subjective memory complaints, but free from clinical dementia. The multidomain intervention consisted of 2 hours group sessions focusing on three domains (cognitive stimulation, physical activity, and nutrition) and a preventive consultation (at baseline, 12 months, and 24 months). For Omega-3 Polyunsaturated Fatty Acids supplementation, participants took two capsules of either placebo or polyunsaturated fatty acids daily. Linear mixed-model repeated-measures analyses were used including baseline, 6, 12, 24 and 36-month follow-up data to assess between-group differences in the change in cognitive tests over 36 months. The overall mean age of the MAPT study population was 75.25(±4.38). A tend toward significant differences in TMT-A were found for the effect of the multidomain intervention on the prefrail group compared to non-frail group. The MI and n3 PUFA program could not significantly have reduced cognitive function in a sample of pre-frailty elders. This populationbased study in community-dwellers aged 70 years or over suggested that multidomain intervention and n3 PUFA supplementation have not significant effects on cognitive function change in frail older adults with memory complaints. The beneficial effect of multidomain intervention and n3 PUFA supplementation on cognitive function did not differ between frail and nonfrail participants.